A short but sweet news story for you here: Overwatch has broken the 25 million player mark. 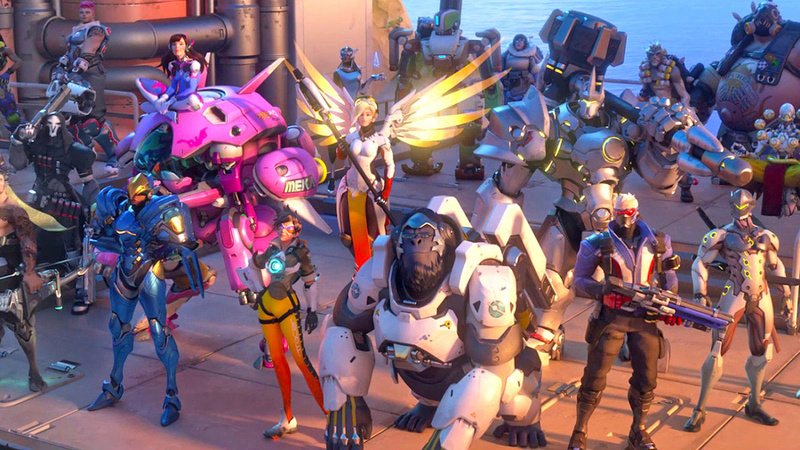 Blizzard's super popular shooter seems to have gone from strength to strength ever since it launched in May of last year, and such a high user count shows that it isn't ready to slow down just yet. Over the months that it's been on the market, the developer's done well to keep the release in the limelight. Regular updates and seasonal events have kept players coming back for more, while critics continue to swamp the title with praise - just look at how many Game of the Year lists it made, for example. 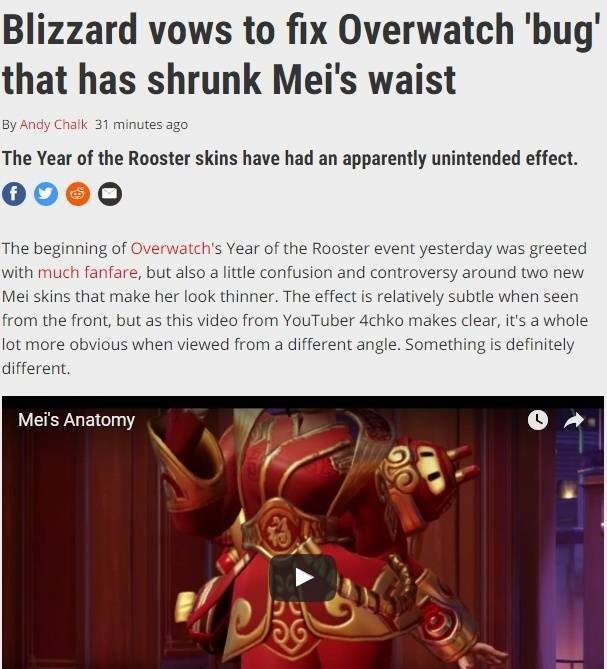 The key point here is that Overwatch is still growing. Given Blizzard's history of continued support for its products, it's perhaps no surprise to see the studio handle the game so well. In any case, it'll be interesting to see how the release shapes up over the course of 2017 and beyond. 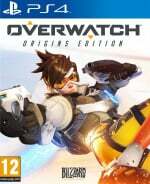 Are you a big Overwatch fan? Move that sweet, sweet payload in the comments section below. That's nice and all but where's my Necromancer for Diablo 3? I don't play the games often but I've come back to the game every seasonal event to try earn at least one of the items from it. Hopefully the rumours of a story campaign come to fruition. Thats more of 25 million accounts made, but not how many are still playing. I have an account and I only played during the free weekend. @Xaessya :i keep seeing new people and have to wait no longer than 10/15 seconds for a match, so i'd say the player base is pretty healthy.